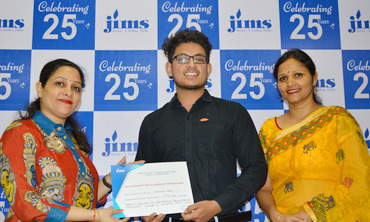 Jagan Institute of Management Studies (JIMS) imparts professional education at post graduate levels in the fields of Management and Information Technology. The Institute has been working for the attainment of a mission: to develop highly skilled and professional human resource for industry and business. 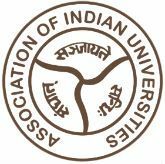 From a very modest start, it has now acquired a commendable position as one of the premier institutes of the country. 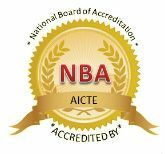 Our PGDM Programme is approved by the All India Council for Technical Education and accredited from National Board of Accreditation (NBA) for excellence in quality education. 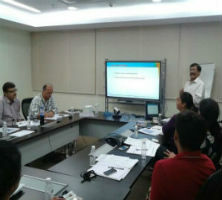 PGDM has also been granted equivalence to MBA degree by Association of Indian Universities (AIU). 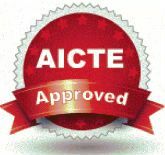 Apart from PGDM, we have two AICTE approved Two-Year Full Time Programs namely PGDM (International Business) & PGDM (Retail Management). 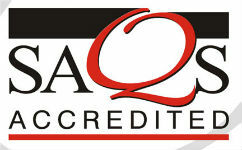 Our MCA programme is accredited by National Board of Accreditation (NBA) for both the shifts. 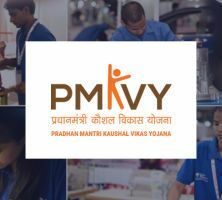 Applications invited for Admission to PMKVY Scheme in various sectors and Specializations. Our MDPs are designed keeping in view of the ever changing demand of Business and professional Executives and are aimed at enhancing the skills of practicing managers and entrepreneurs. 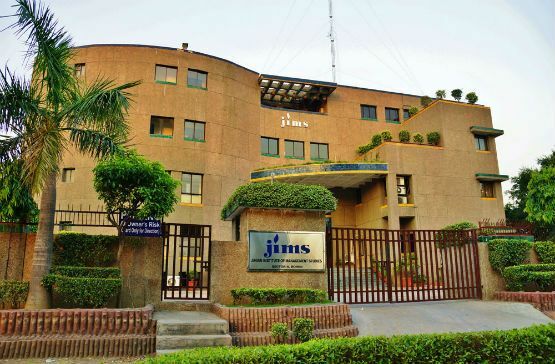 Tarkash, the entrepreneur-cell of JIMS, is an initiative to support the entire concept of start-up culture by facilitating the students with entrepreneurial mindset to grow. 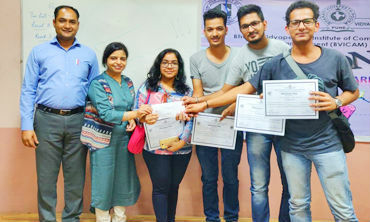 Karmaarth, a CSR initiative of JIMS, is a training organization; aims at providing skill based training as well as placement assistance to the youth of India. GETTING INTO B-SCHOOL: ARE YOU READY FOR THE NEXT ROUND?